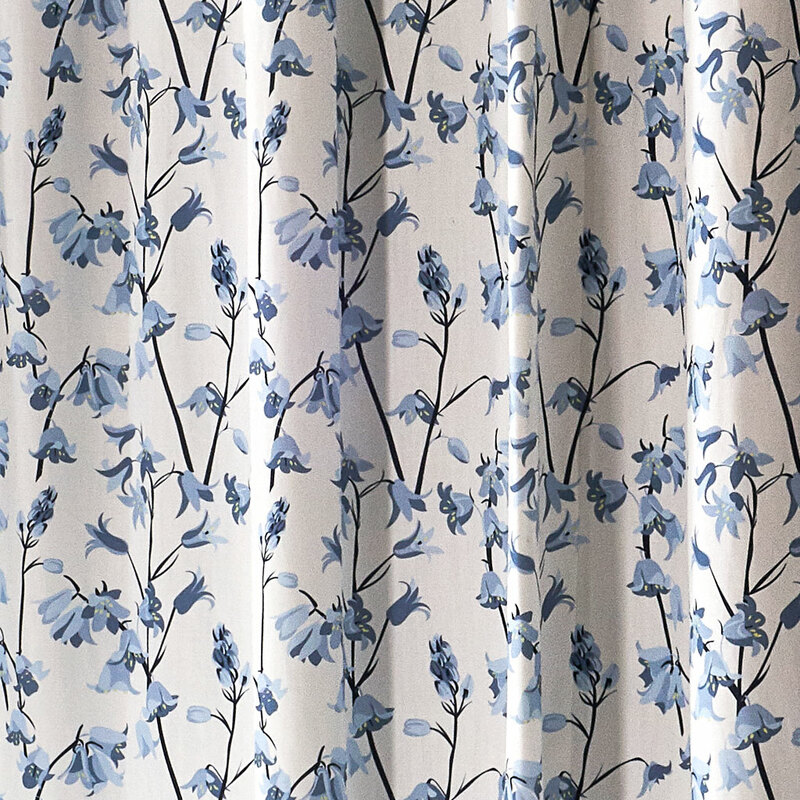 This floral fabric in shades of pink is made from 100% Cotton and digitally printed in the UK. 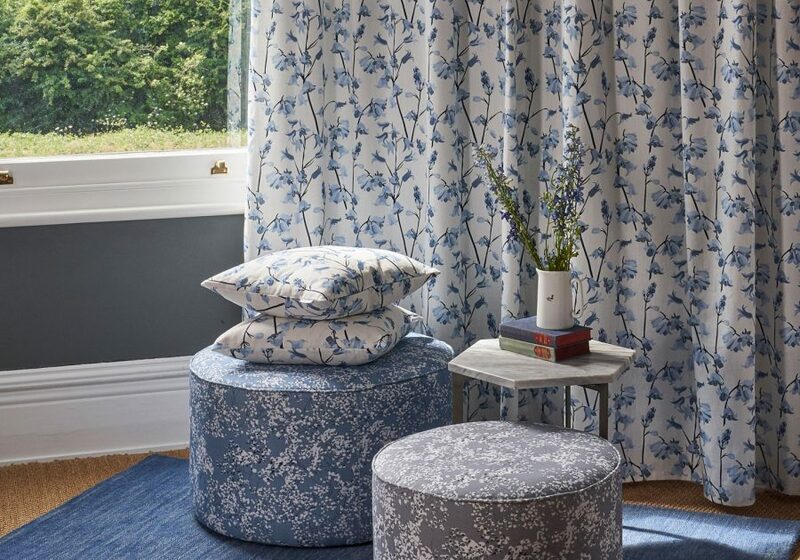 This patterned fabric is ideal for making cushion, seat covers and a range of upholstery and upcycling projects as well as curtains and blinds. 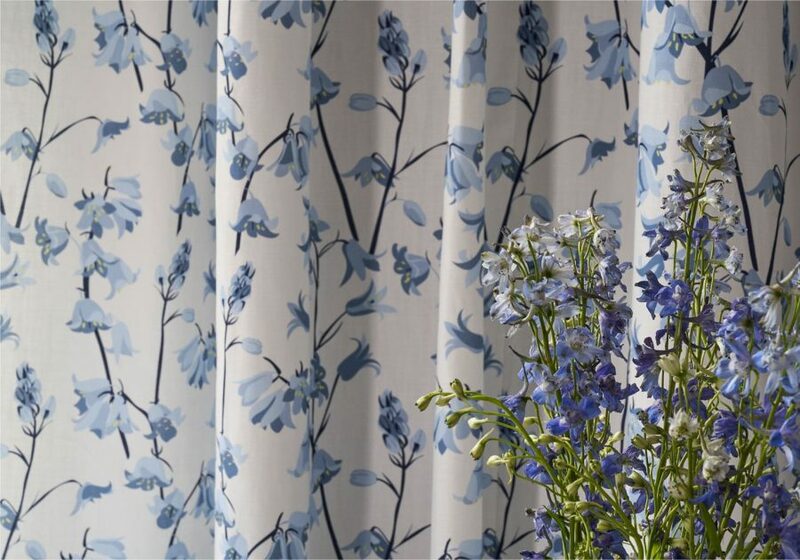 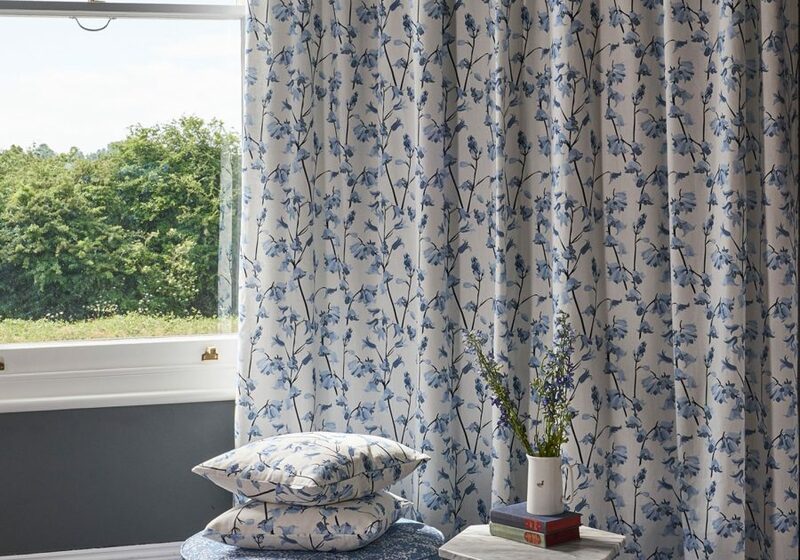 Lorna’s Bluebell design will inspire you to take a wander through the woods this Spring as the forest floor becomes a carpet of beautiful blue.